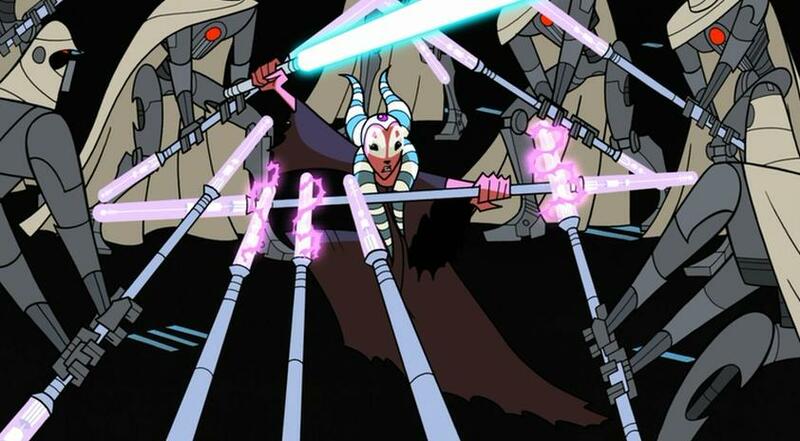 One of the Jedi knights with whom we become a little more familiar in Star Wars Clone Wars is Shaak Ti, who is one of the three Jedi knights who take Chancellor Palpatine away from General Grievous to save him. While her two fellow Jedi race away with the chancellor, she stays behind to defend, with many MagnaGuards on the offensive against her. 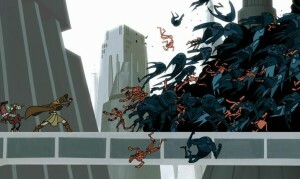 She then handles them in a very capable capacity, destroying some of them and holding them off. 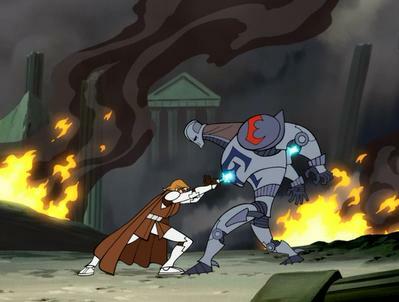 The first of the few key Separatist fighters to emerge in Star Wars Clone Wars, Durge emerges as not only a powerful fighter at the Battle of Muunilinst, but also a seemingly invincible/indestructible foe. 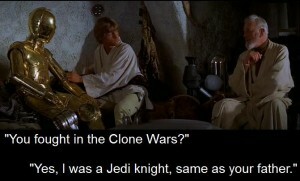 He is a really great fighter, although, eventually Obi-Wan Kenobi is able to slice him up, thinking he has killed Durge. It actually takes a few attempts. However, the final attempt is the most impressive, with Obi-Wan Kenobi going into Durge in order to burst him from within to destroy him. This move is a masterful strategic stroke on the part of the Separatists, whom we see plotting to stretch the Republic and Jedi thinly across the universe, to invade the poorly-defended Coruscant. 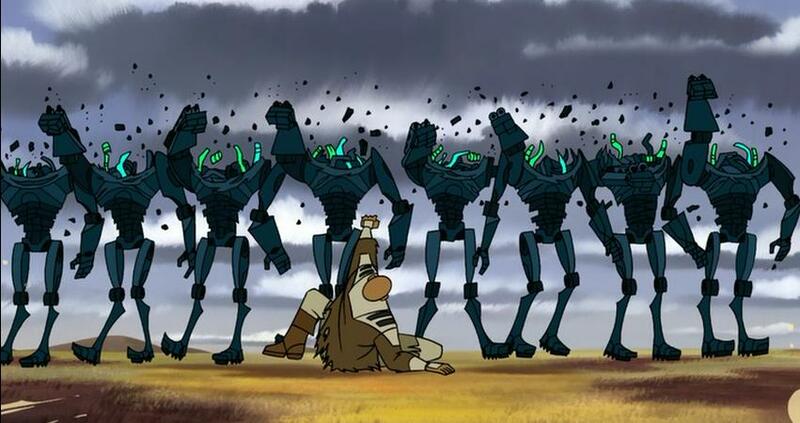 Eventually, General Grievous is able to abduct the chancellor, setting us up for the beginning of Star Wars, Episode III. 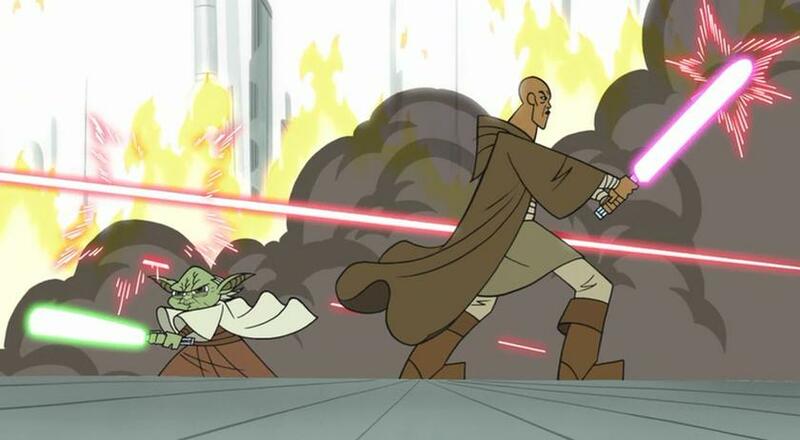 For those rooting for the Jedi in the Separatists’ invasion of Coruscant, Yoda and Mace Windu fought in an incredible way, destroying many battle droids, super battle droids, and more. 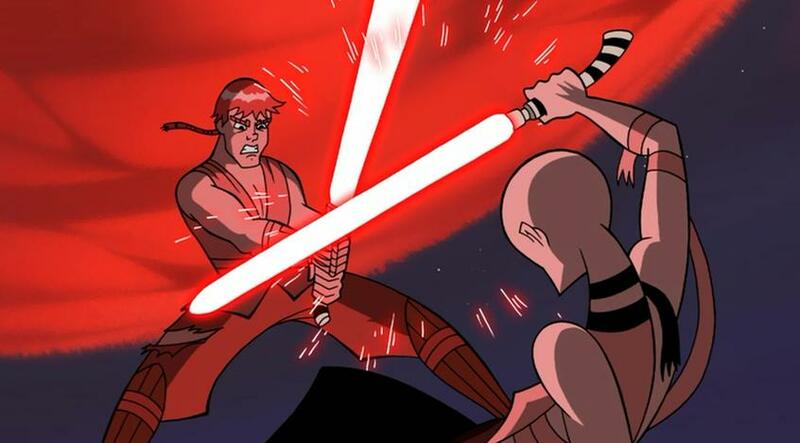 Either one of these Jedi knights on their own can do a lot of damage; that they team up is a really powerful duo of a fighting time. 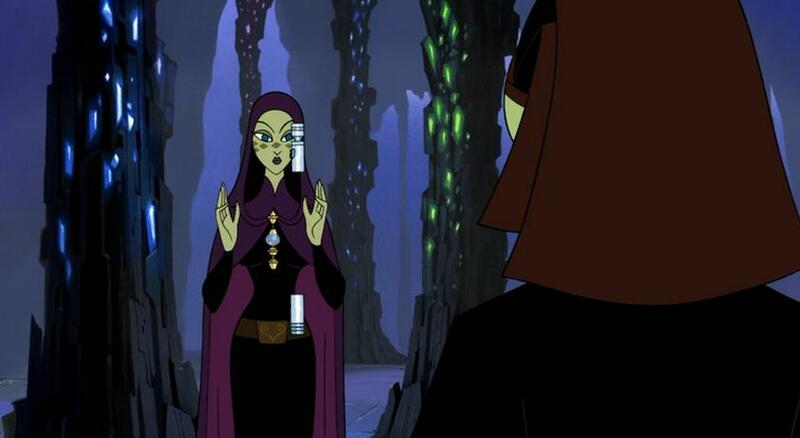 In the second season, we see Barriss Offee completing the construction of her light saber, the middle of which is a crystal. 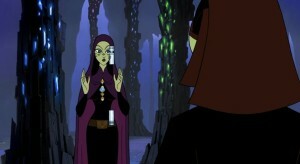 She and Master Luminara Unduli are within a cave that is filled with such crystals. 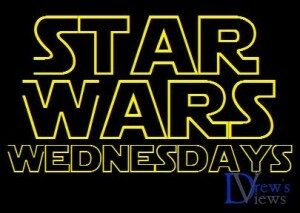 It informs us to a degree about how a light saber is constructed and about a final piece of the making of a Jedi knight. 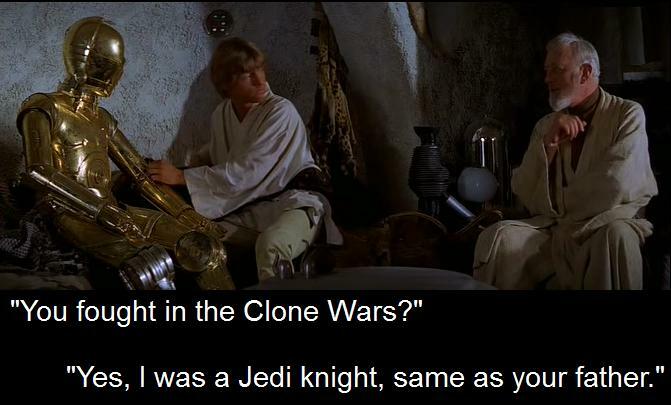 In Star Wars, Episode IV (“A New Hope”), Obi-Wan Kenobi that he fought alongside Luke Skywalker’s father and that “He was the best star pilot in the galaxy. 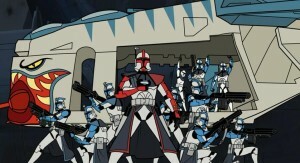 And a cunning warrior.” In the Clone Wars, we get to see snippets of him winning multiple battles, both before and after he officially becomes a Jedi knight. When we first see Asajj Ventress in the first season, she makes killing off some of the most tough creatures in the arena look so easy. When we see her battling with Anakin Skywalker in the second season, she seems to have the upper hand throughout their combat. However, with her demise, Anakin Skywalker moves closer to the Dark Side…. 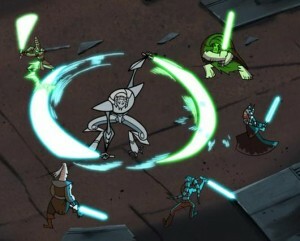 At the tail end of the second season, we see General Grievous taking on five Jedi and winning! He is a scarily tough Separatist fighter. He represents a phenomenally fierce foe! He is no mere straw bad guy. 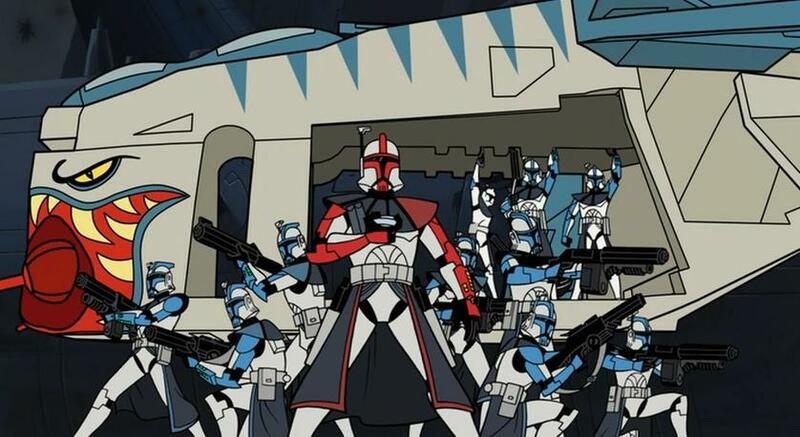 Oh my – anytime the ARC troopers were on the screen, it was tremendously enjoyable – whether seeing them going on a special mission on Muunilinst near the beginning of the first season or rescuing the Jedi knights from General Grievous on Harpori at the outset of the third season. They were good soldiers, communicated incredibly well with mere hand signals, and the silence/sound of the scenes led to a more dramatic experience. My number one highlight of Star Wars Clone Wars is seeing what Mace Windu does in the Battle of Dantooine. 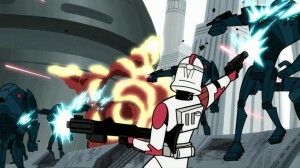 He destroys scores of super battle droids, seemingly without breaking a sweat. 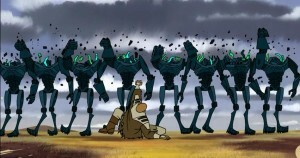 He destroys them with some incredible Force power. 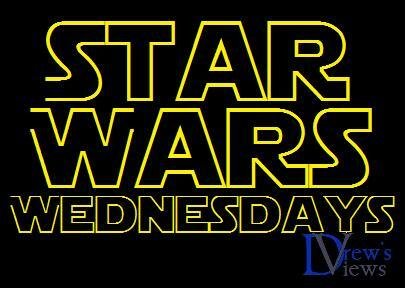 It’s fantastically enjoyable and makes Mace Windu out to be one of the most powerful Jedi. It’s fantastic! 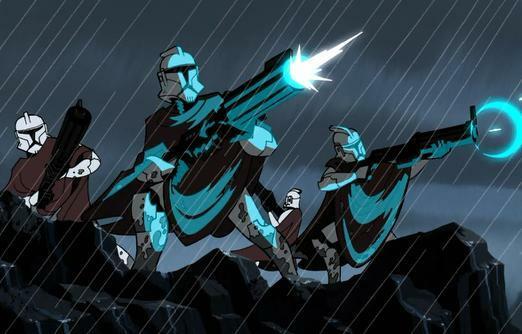 I look forward to concluding my exploration of Star Wars Clone Wars with an overall assessment soon.